Following the release of the highly anticipated album Vide Noir, Lord Huron announces a headline show in Elisabeth Murdoch Hall, with support from Carla Geneve. 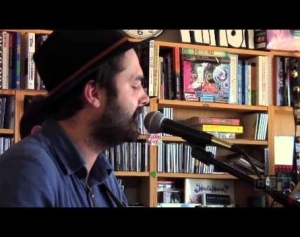 Lord Huron was last in Australia for a sold out run of headline dates supporting the release of the break out album Strange Trails (2015) which included the hit single ‘The Night We Met’ as featured in the Netflix show 13 Reasons Why. 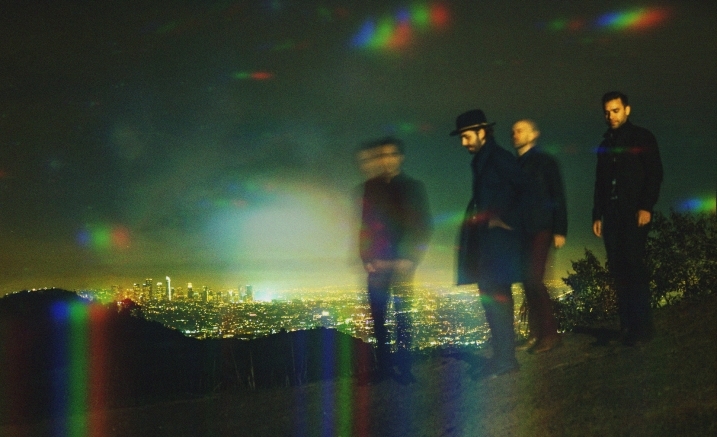 Vide Noir was written and recorded over the past two years at Lord Huron’s Los Angeles studio and informal clubhouse, Whispering Pines, and was mixed by Dave Fridmann (The Flaming Lips / MGMT). 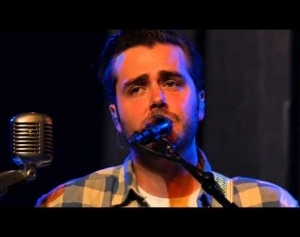 Singer-songwriter Ben Schneider found inspiration wandering restlessly through his adopted home of Los Angeles at night. His aimless nocturnal journeys ranged all over the city – across the twinkling grid of the valley; into the creeping shadows of the foothills; through downtown’s neon canyons; way out to the darksome ocean. The resulting collection of songs feels like an epic odyssey through the city, across dimensions and out into the cosmos. Joining Lord Huron for support is 19-year-old Albany-born singer-songwriter Carla Geneve, who in 2017 burst through the W.A. 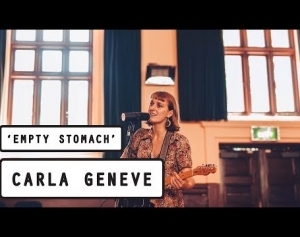 scene with her unique brand of brutally honest indie/folk and captivating live performances, which saw Carla named as Pilerats’ ‘One To Watch in 2018’, triple j Unearthed feature artist, winning the inaugural Mojo Rising Band Competition, and the Best Regional Act at the WAM Awards. Don’t miss Lord Huron’s romantic and uplifting blend of American indie folk-rock in Elisabeth Murdoch Hall this July.